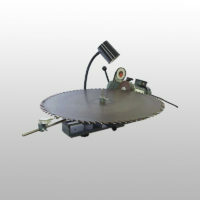 Tecomec’s top of the line grinder, equipped with a semi-automatic hydraulic chain clamp vise. When the grinding head is lowered, the chain is automatically clamped, reducing steps required and allowing the operator to index chain faster. Sharpening time can be reduced as much as half. Tecomec’s top of the line chainsaw grinder, equipped with a semi-automatic hydraulic chain clamp vise. When the grinding head is lowered, the chain is automatically clamped, reducing steps required and allowing the operator to index the chain faster. 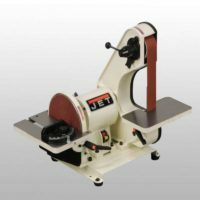 Sharpening time can be reduced as much as half the time over other conventional chainsaw grinders. The Super Jolly chainsaw grinder can grind all types of chain, from 1/4″-3/4″ pitch. 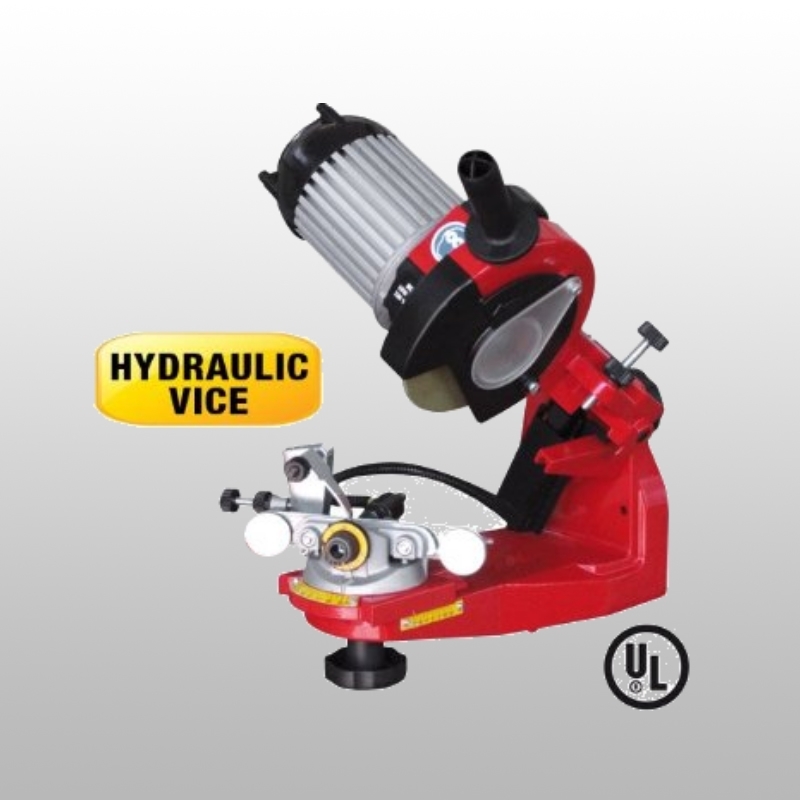 Machine comes with 3 grinding wheels: 1/8″ for 1/4″ pitch, 3/16″ for 3/8″ pitch, 5/16″ for 3/4″ pitch and depth raker gauges. 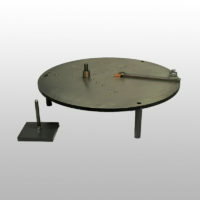 Also included, is a wheel dressing brick, wheel gauges and hex wrenches for changing wheels.